ZETABYTELAB is a business intelligence consultancy. 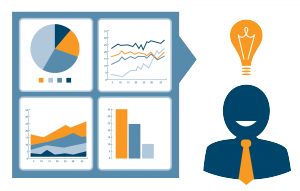 We create innovative data BI tools for CEOs and management. ZETABYTELAB is an innovative BI consultancy focused on the growth of SMEs/corporate businesses through the latest Business Intelligence tools. Our Mission is deliver to CEOs/managers the best BI Tools to execute growth strategies. make better decisions based on data analysis. Our main areas of expertise are: Business Intelligence, growth and connecting. Focus on the growth of companies, new sales leads, new customers, and sales agents, exploring new niches and creating databases. 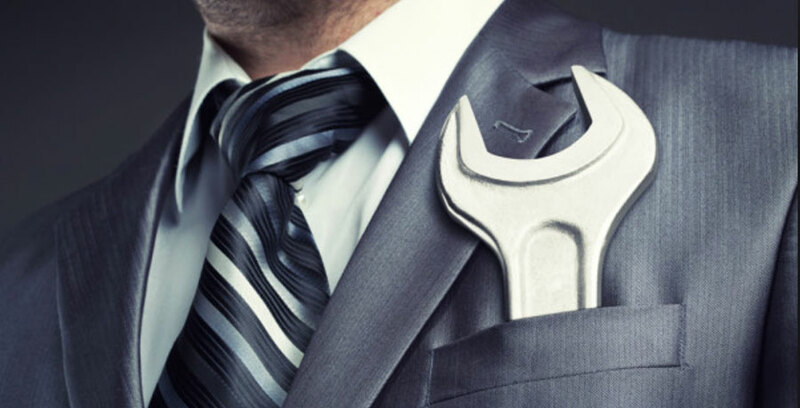 Innovative BI tools for CEOs, management. BI, data analytics, dashboards, deal intelligence. Data Control Panels. Connect Dots. Connecting partners to your business. Preparation of taylor made events. With their talent and analytical capacity, Zetabyte is very good to do market research and sales plans. They helped us in the initial status to find potential new clients and prepare an initial action plan for the sales department. We are confident that Zetabyte will manage every project that we will have in the future. I had an opportunity to work with Zetabyte. They always looked for best solutions for us and tried to meet our requirements as good as possible. When traditional ways of doing business fail, there are always people willing to continue. There you will find Zetabyte. Working with Zetabyte is a success guaranteed and a pleasure in the same time. Zetabyte team is really versatile and works to its capacities. Zetabyte picked up all comercial and technical aspects of the projects very quickly.